Sayeed Muhammad of DOT : Opening Germany’s doors to more than a million refugees may come to define Chancellor Angela Merkel’s legacy, a landmark moment in her career. The development, however, had sparked a backlash which could hasten her political exit, reports AFP. has been leading it since 2000. Late summer in 2015 witnessed hundreds of thousands of refugees attempt to reach Europe in often appalling conditions, causing Merkel to welcome those who found themselves stuck in Hungary. After completing the journey to the Austrian-German border, many were welcomed by Germans with bouquets of flowers, food and other supplies. 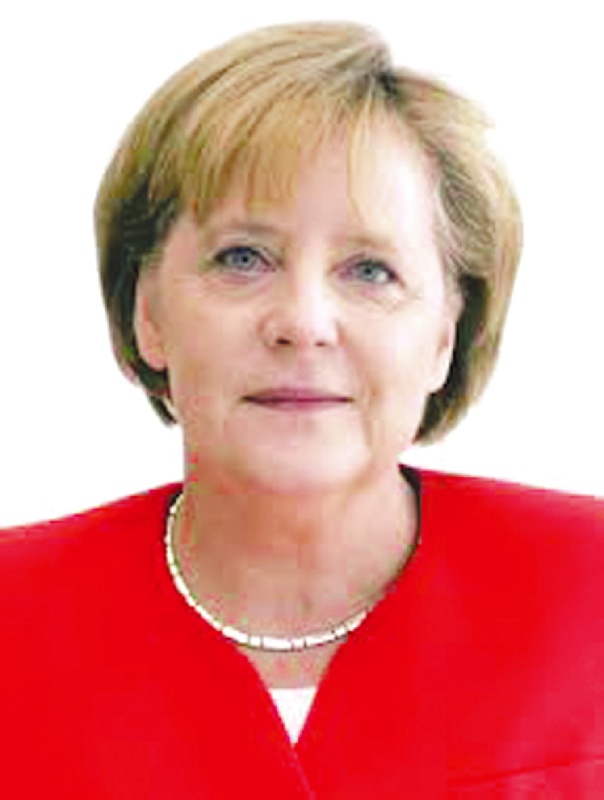 Syrians and Iraqis fleeing conflict in the Middle East dubbed the chancellor “Mama Merkel,” the compassionate European who had offered them shelter — often in requisitioned gym halls or disused barracks. The nickname is “just a joke, it oversimplifies things,” says Rami Rihawi, a 22-year-old Syrian from Aleppo who arrived in Berlin in late 2015. He spent spending seven months living with 300 other people in a gym. “But she will go down in history” for the choices she made back then, hoped Rihawi, who met Merkel in 2017 when she visited a training center for young computer programmers where he was studying, before he was hired as a software developer at a start-up.